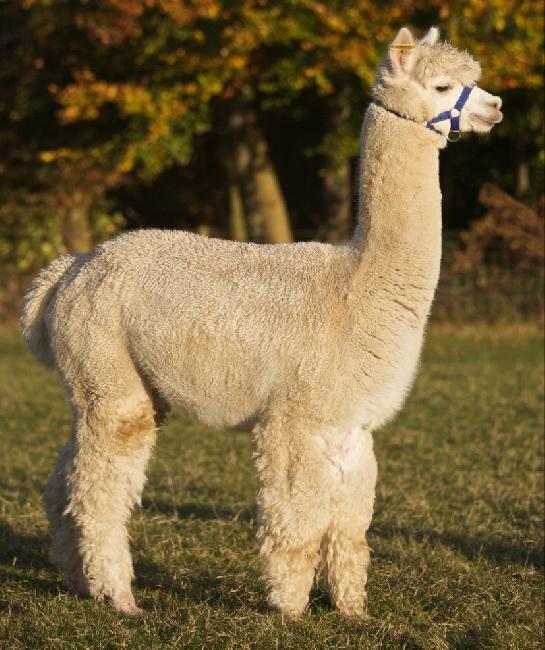 Chicago is a strong framed Accoyo Male with a fantastic temperament that is inherited by all his progeny. Along with this he is carrying an abundance of fleece producing a yield greater than 6 kg with excellent brightness and length. 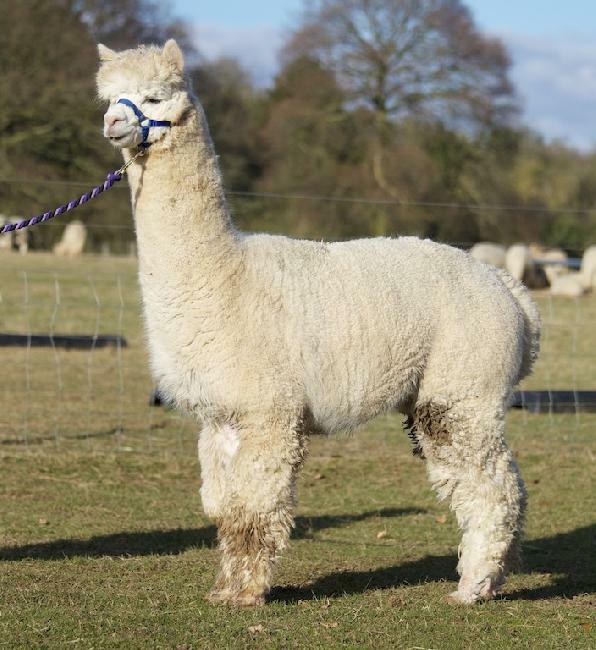 Chicago has a very valid place in our breeding programme: if you are looking to strengthen the frame, add length to the fleece and maintain fineness than Chicago is the Macho for your breeding female. Each and every one of his progeny has shown great improvement in these areas.